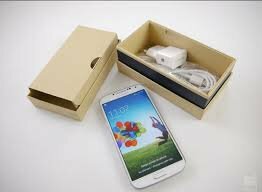 I am selling Brand new Samsung Galaxy S4 32GB Unlocked Smartphone at £380!! Fast Ship and 100% guarantee receive within 3 days! !